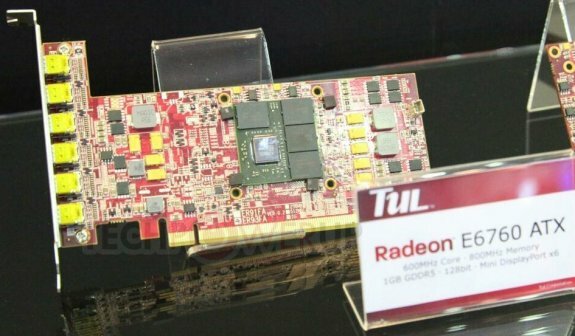 TPU noticed PowerColor showed off several entry-level graphics cards at Computex that feature AMD's embedded E6000 series GPUs. 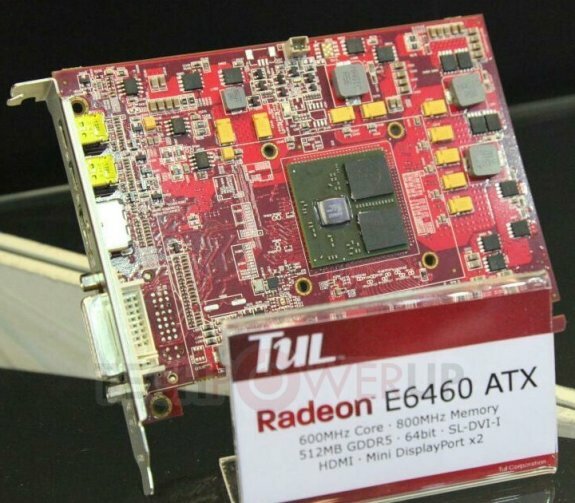 PowerColor's cards are targeted at productivity desktops, where reliable display connectivity, and responsive 2D display are priority. 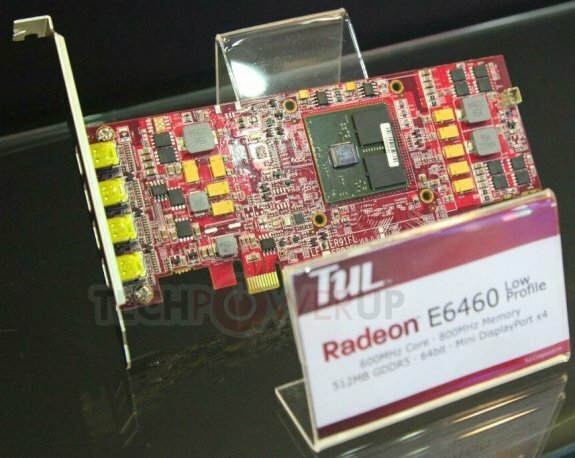 Among the cards shown by PowerColor, are full-height, half-height, and pseudo-half-height graphics cards, with a variety of display output configurations.